All classes can now be booked online directly through a booking system called MindBody. Book into yoga classes ahead of time from the convenience of your own home or anywhere you happen to be with the MindBody app on your phone or tablet. You will still have the flexibility to drop in, but as classes are sometimes very busy I suggest you book before coming to assure your place. Get the app with the orange button to the right, or visit my MindBody Site online. You will still be able to use Series Pass as you have in the past. 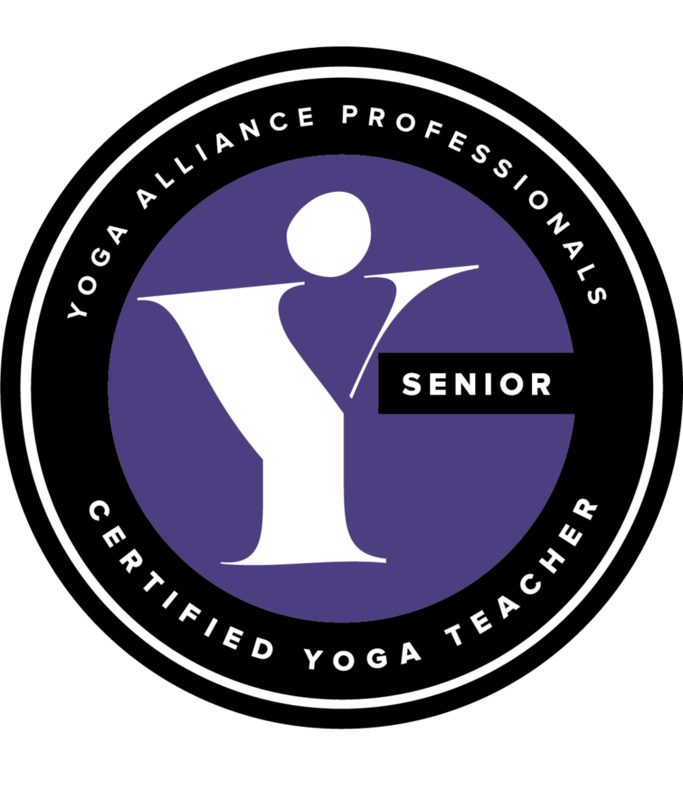 You will need to purchase a series pass online and then as you reserve your place in a class online, you will be able to see the balance of classes left on your pass. If you have an existing series pass, you will be guaranteed a place in any class you drop into through August. From this point on, new series passes will only be sold online. MoveGB members can still use their passes to attend a class, they can do this on the MoveGB website or App. Making the booking with MoveGB will now reserve a place in class. Early Class cancellations: class bookings can be cancelled up to 24 hours in advance. If you paid by your series pass, your class will be credited back to your account. Late Class cancellations: Cancellations within 24 hours cannot be refunded. Workshops and Retreats - Cancellations within 1 week will not be refunded unless the place is filled by another client. We will never sell trade, rent, exchange or otherwise share your personal information with any other person, company or organization without your prior consent. I hope this will make the booking smoother for everyone, thank you for understanding in the beginning with any teething problems.